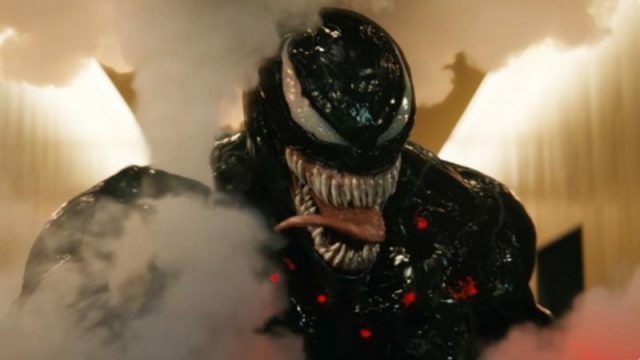 Despite facing a mostly negative critical reception, Sony’s Venom was able to rake in $10 million in Thursday night screenings at 3,543 North American venues, according to Variety. The film now holds the distinction of being the top October preview of all time. Trailing behind was Bradley Cooper’s directorial debut, A Star is Born, starring himself and Lady Gaga. It earned $3.2 million in addition to the $1.4 million made from sneak previews on Tuesday and Wednesday, bringing its total to $4.6 million. The film will expand to 4,250 locations this weekend and box office predictions remain very optimistic. Its opening weekend total is expected to fall somewhere in the range of $55-70 million. If those numbers stand, Venom will dethrone Alfonso Cuaron’s Gravity—which made $55.8 million when it opened in 2013—as the top October opening in history. An opening of that size would probably give Sony the green light to move forward with its planned shared universe of films based on characters from the Spider-Man mythos. The studio is currently developing films featuring Morbius the Living Vampire (which already has Jared Leto attached to play the title role). Other projects are said to include Kraven the Hunter, Black Cat, Silver Sable, Silk, Jackpot, and Nightwatch. 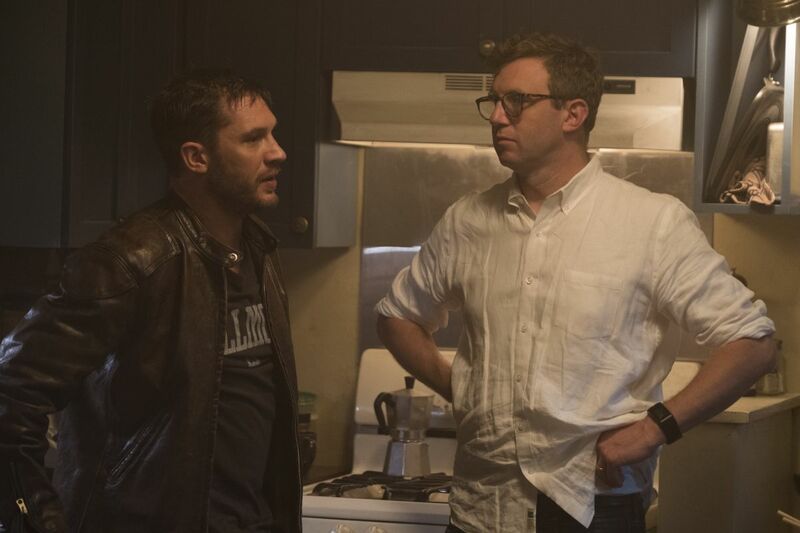 Do you plan on seeing Venom this weekend? Let us know in the comments below!